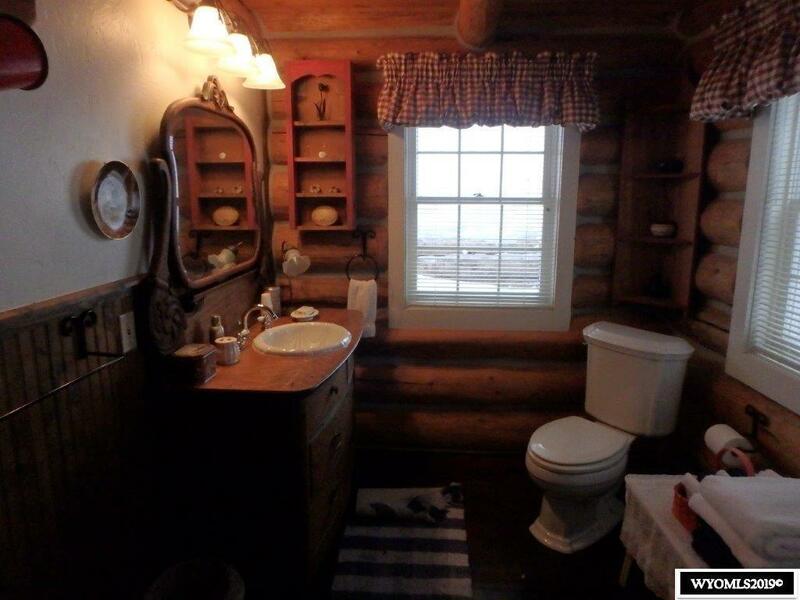 Cabin in the woods. 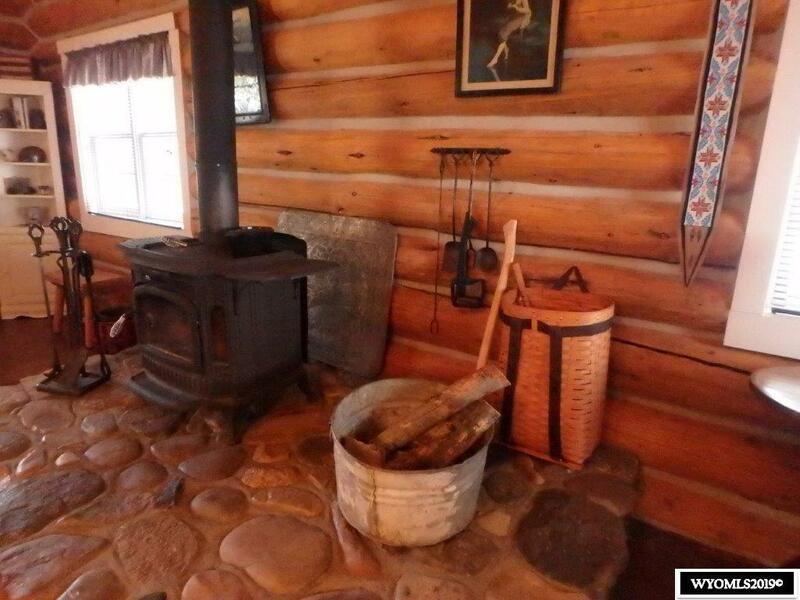 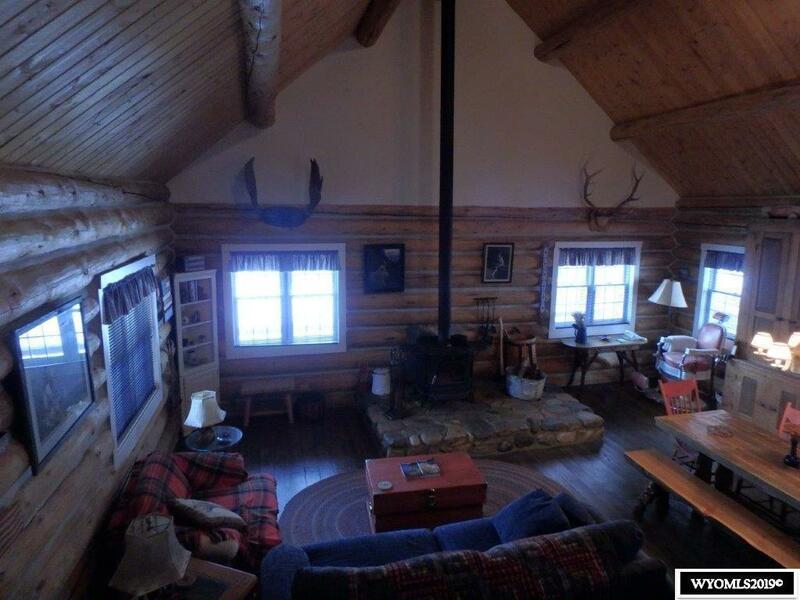 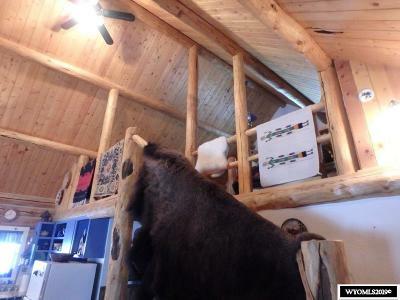 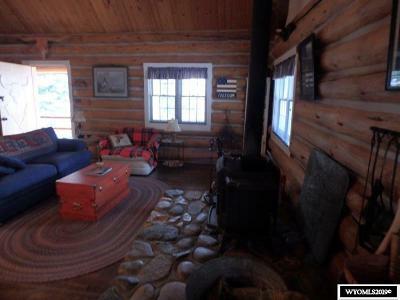 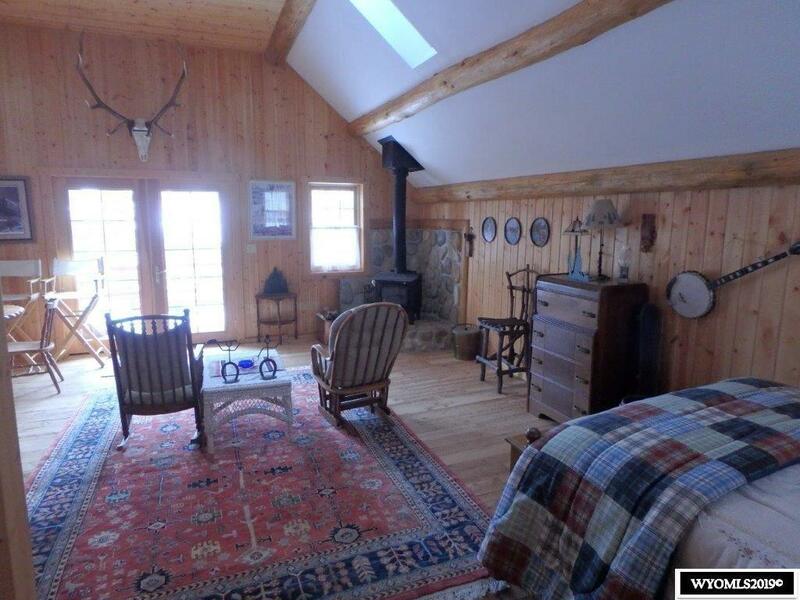 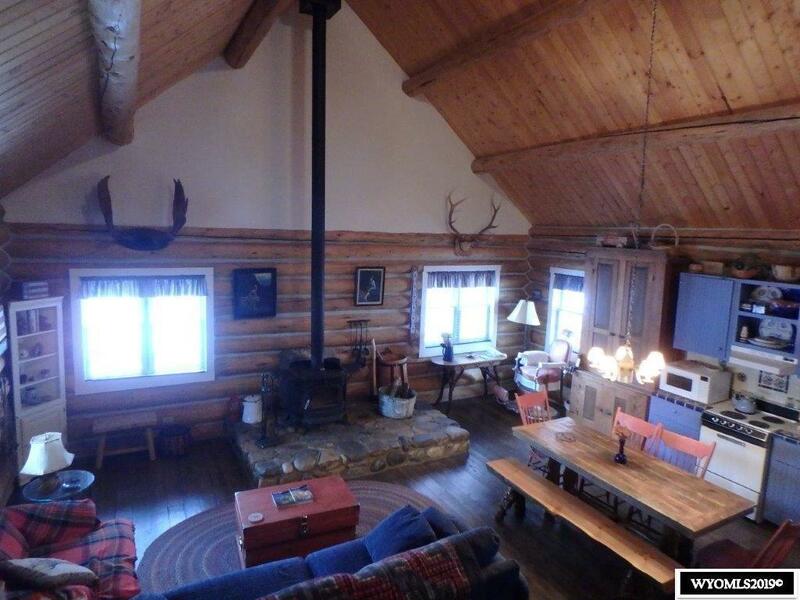 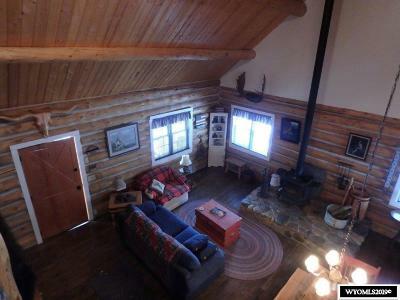 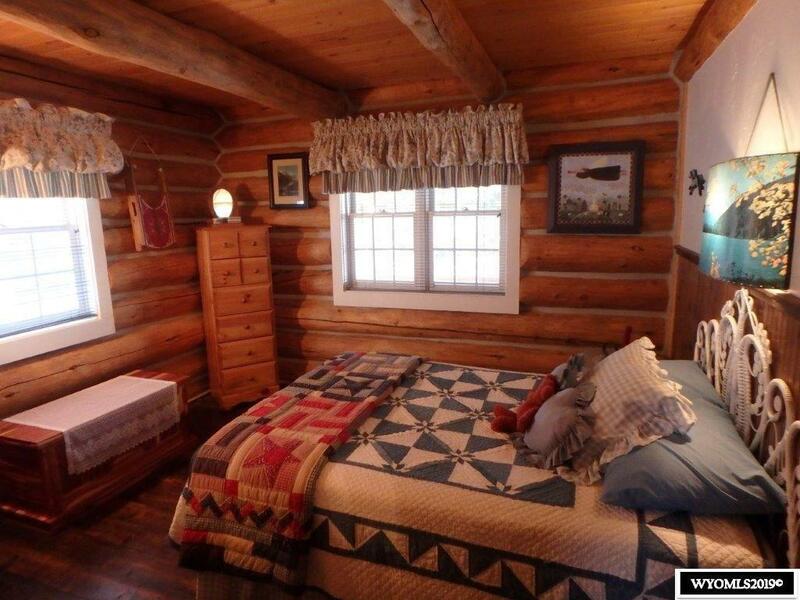 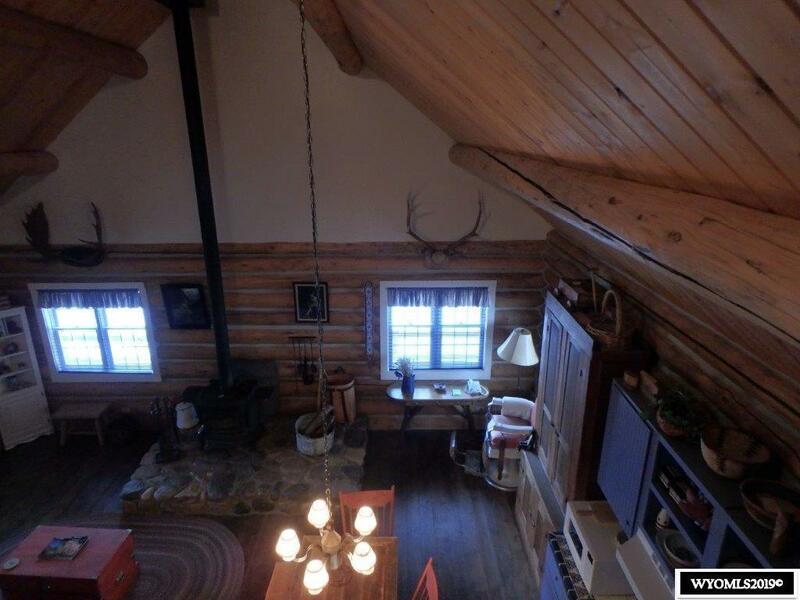 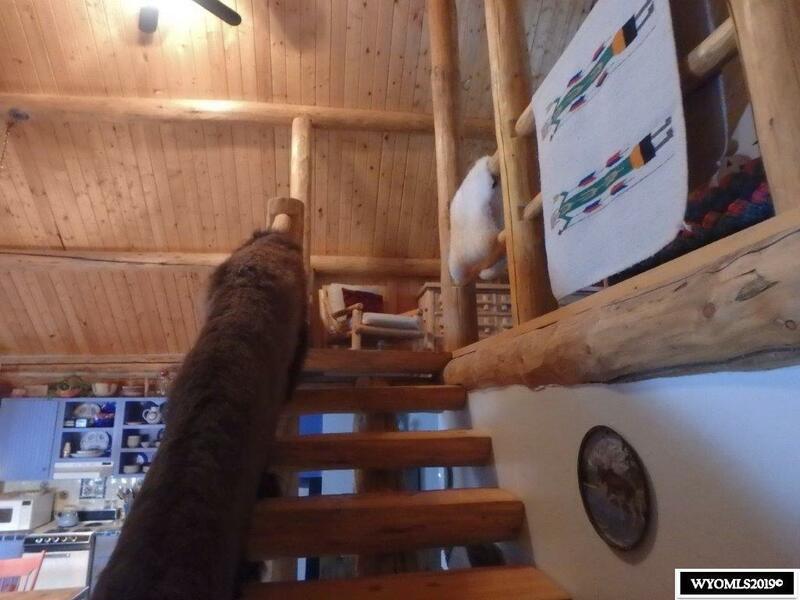 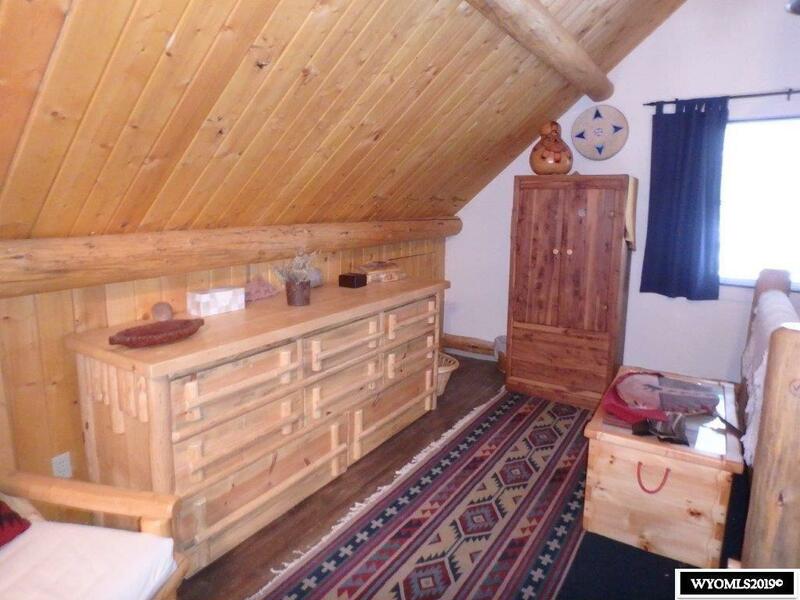 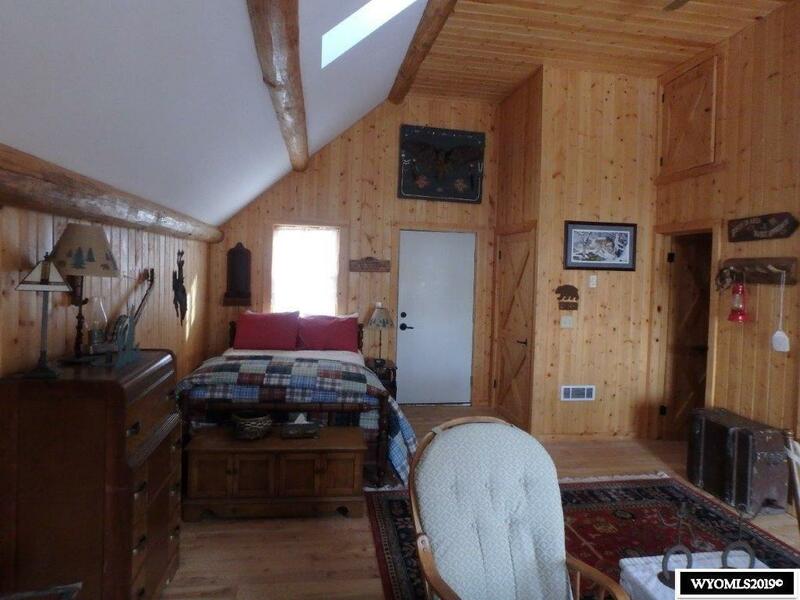 This beautiful hand hewn round log cabin with a wrap around deck, and loft is the perfect mountain hideaway. 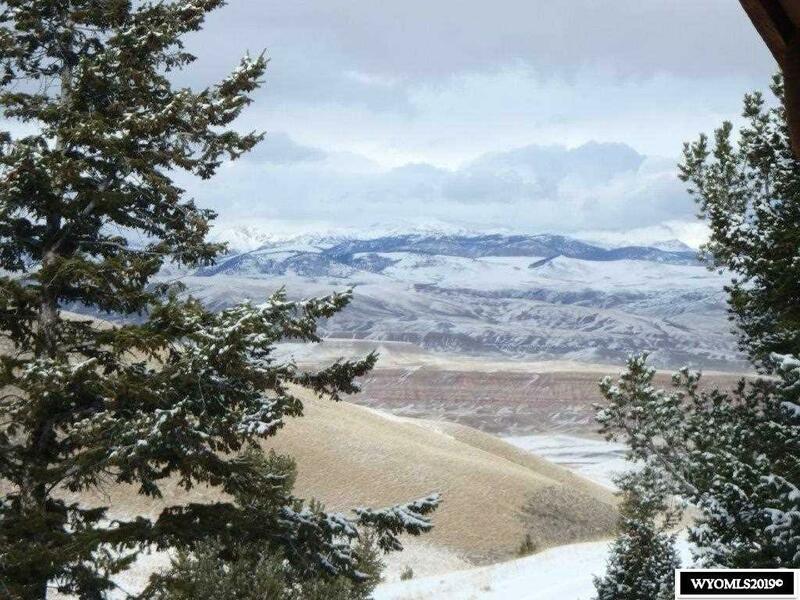 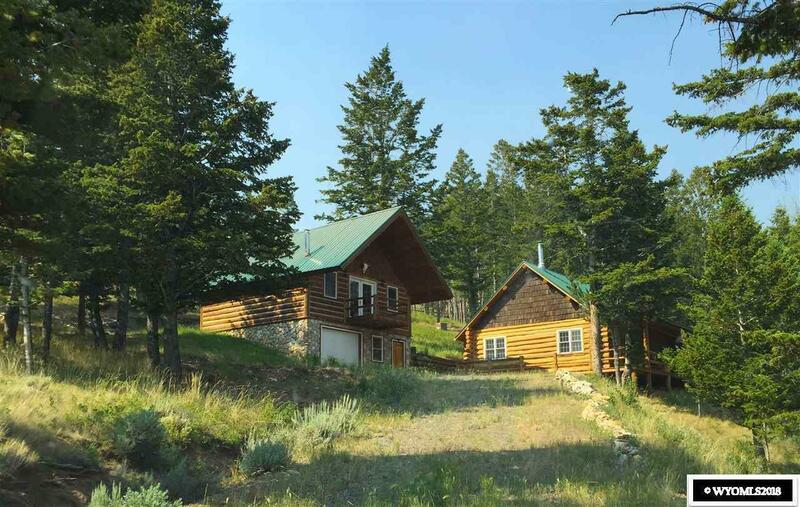 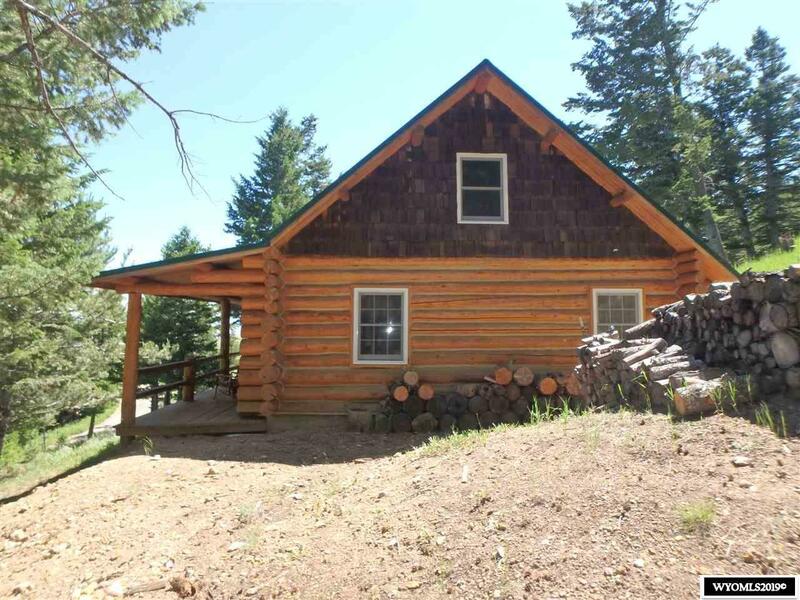 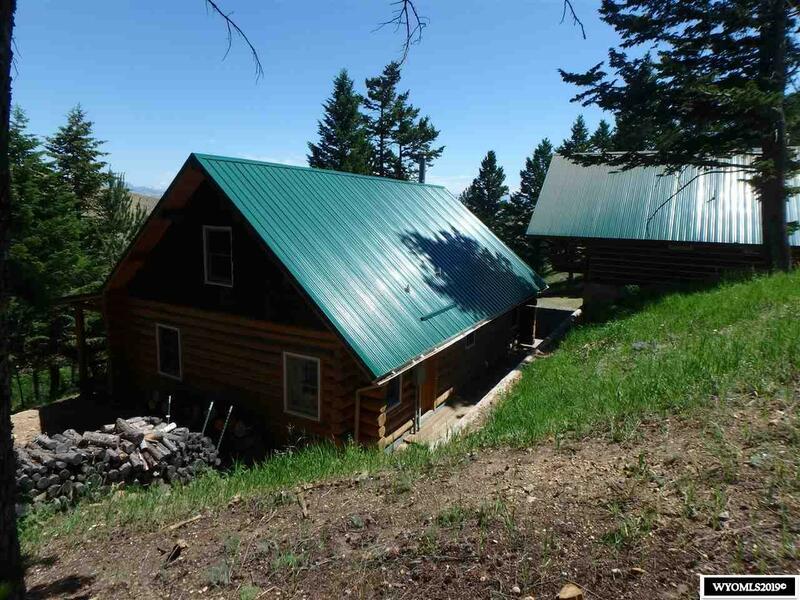 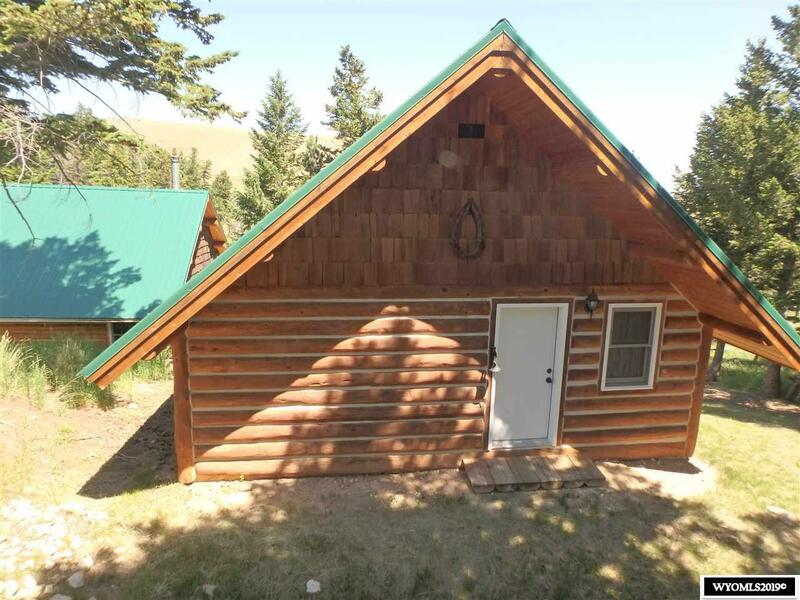 Built on a two acre lot with numerous trees, is well protected from the elements, and has wonderful views of the valley and Absaroka range. 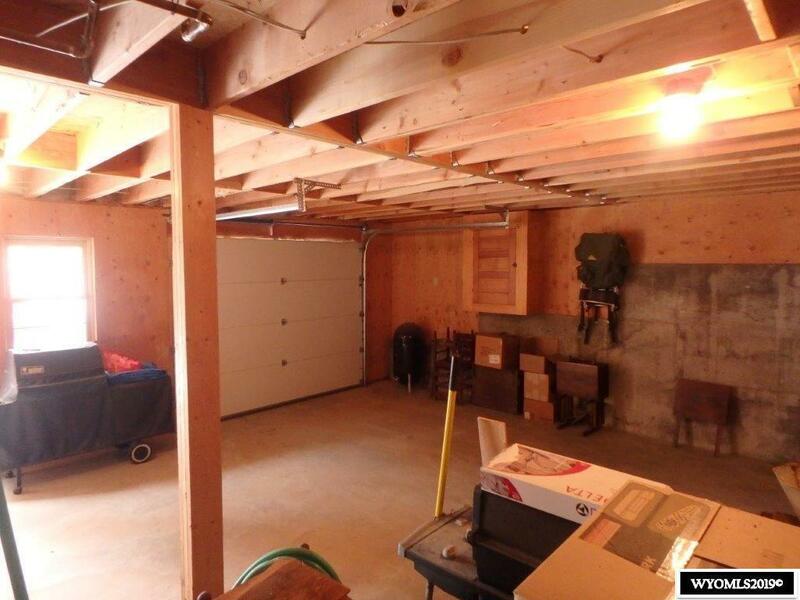 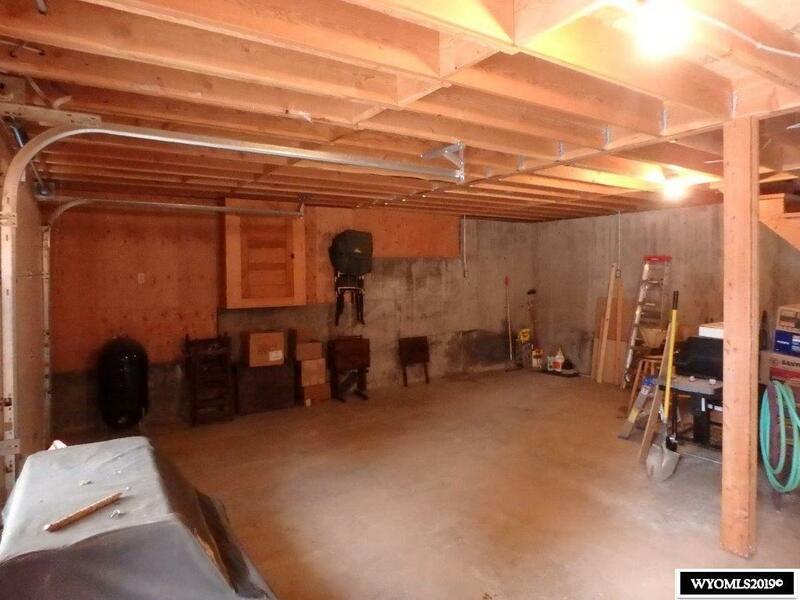 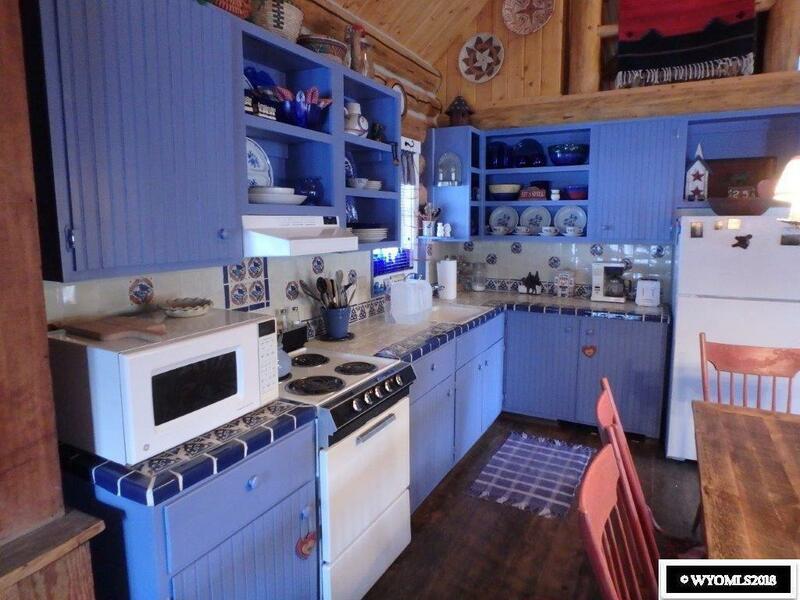 The property also has a detached garage/work shop with a fully functional apartment/guest house. 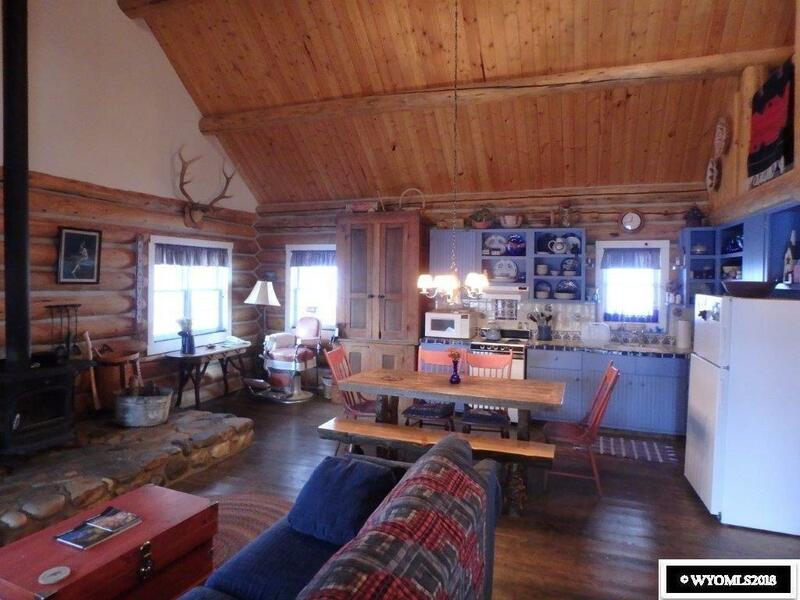 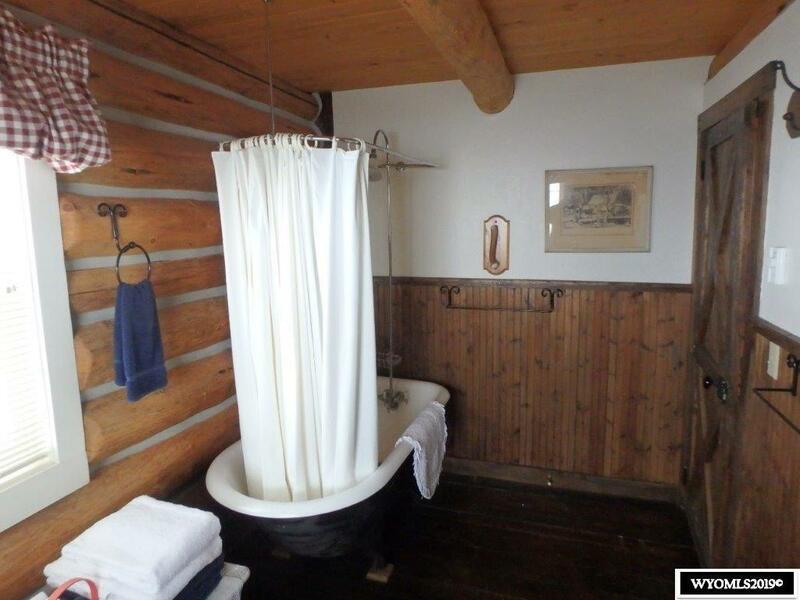 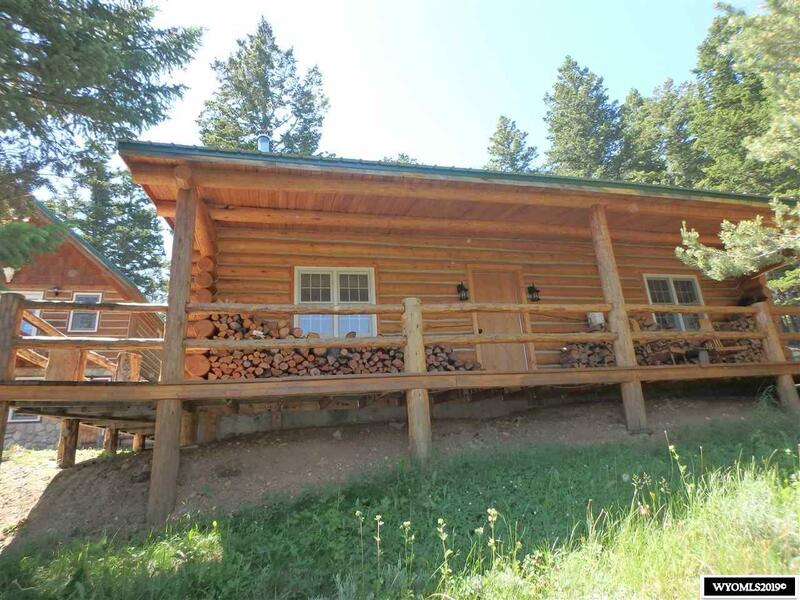 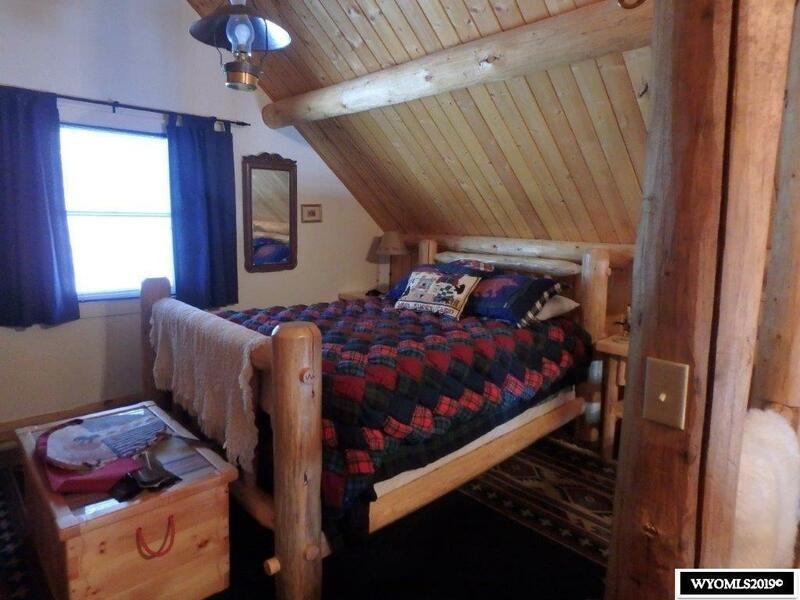 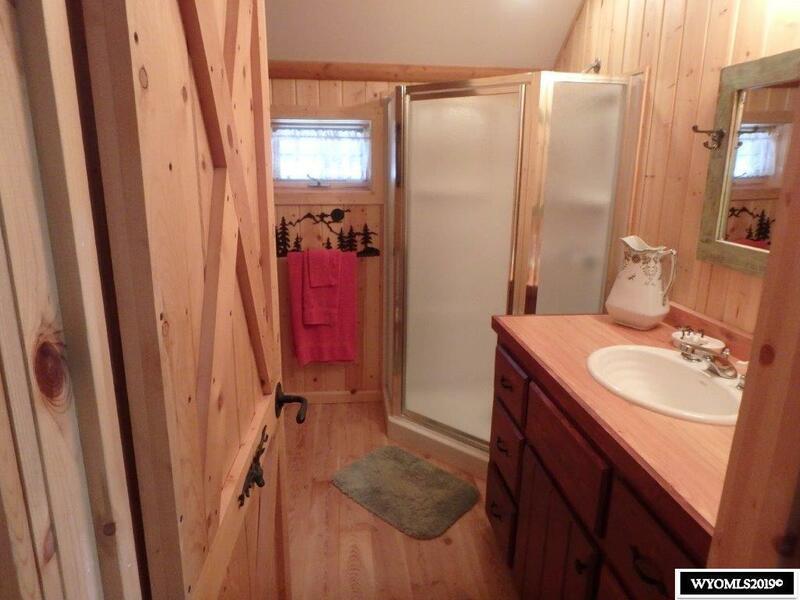 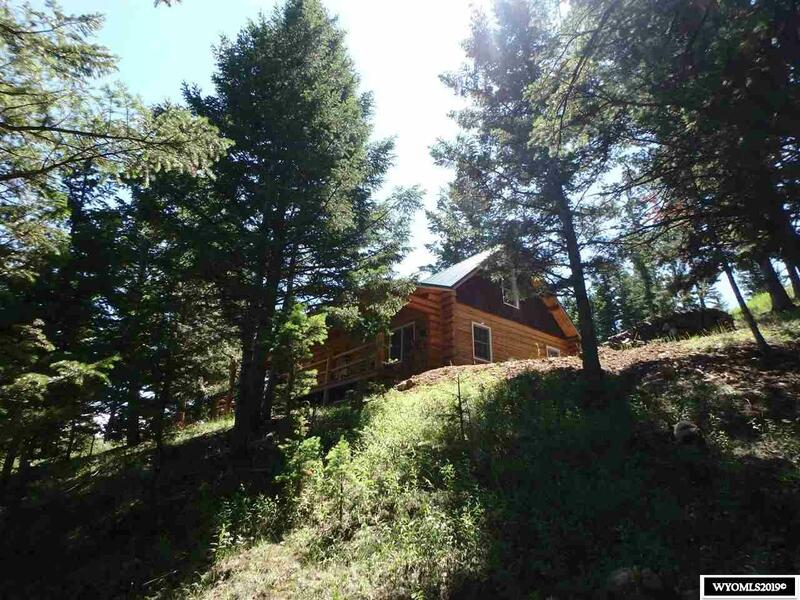 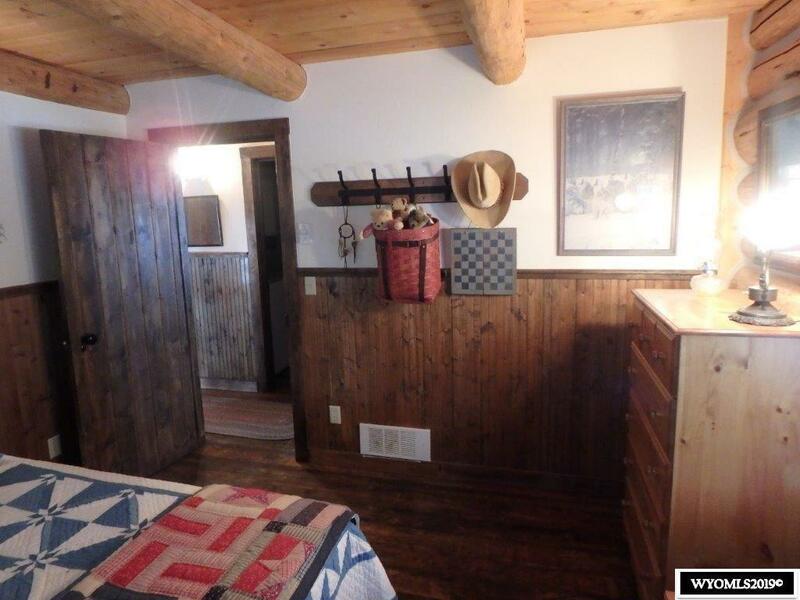 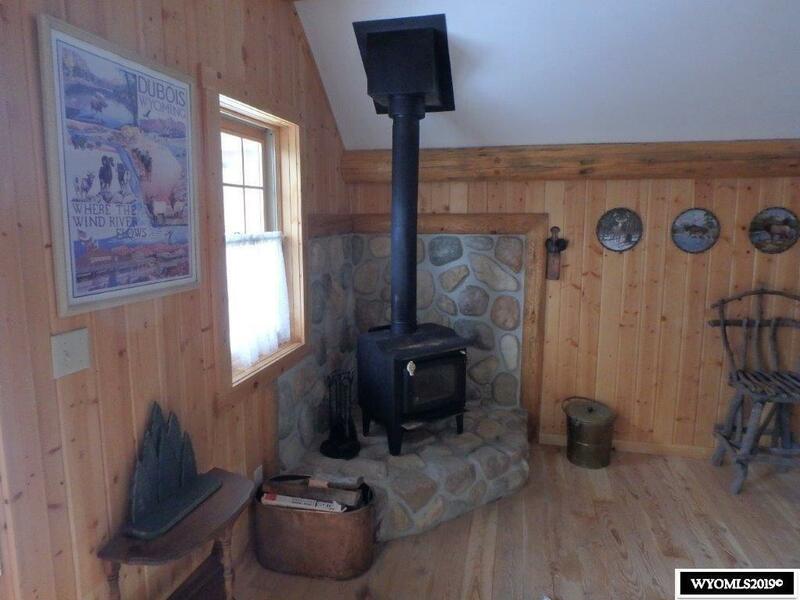 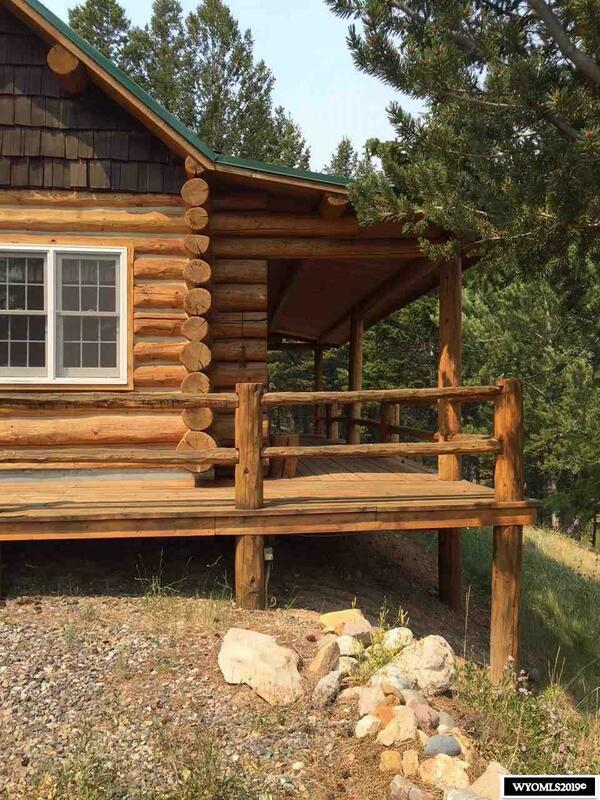 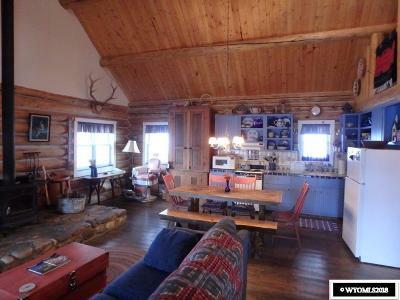 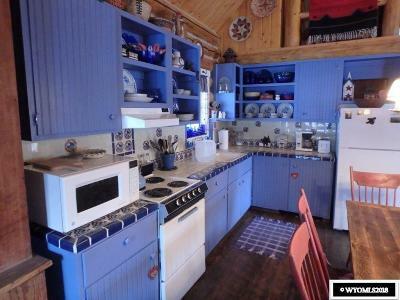 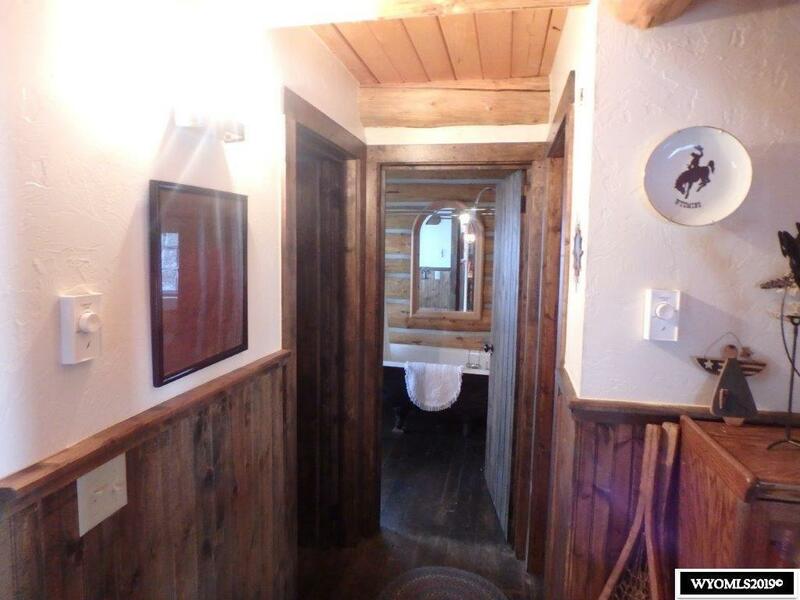 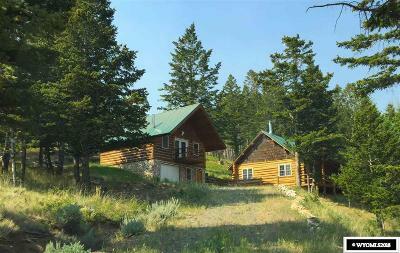 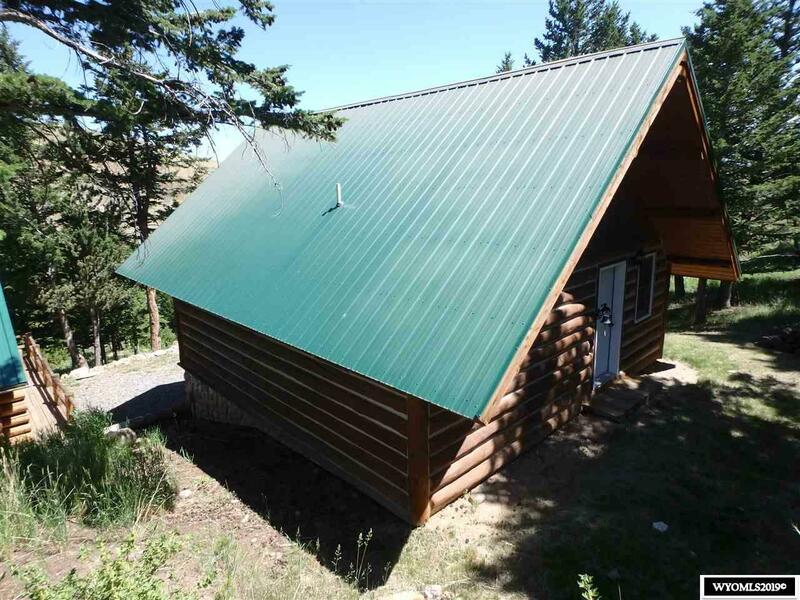 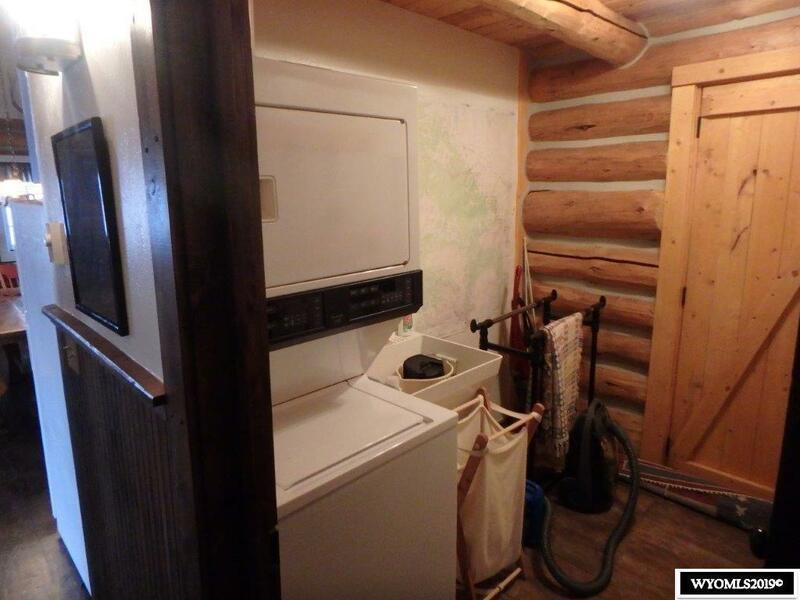 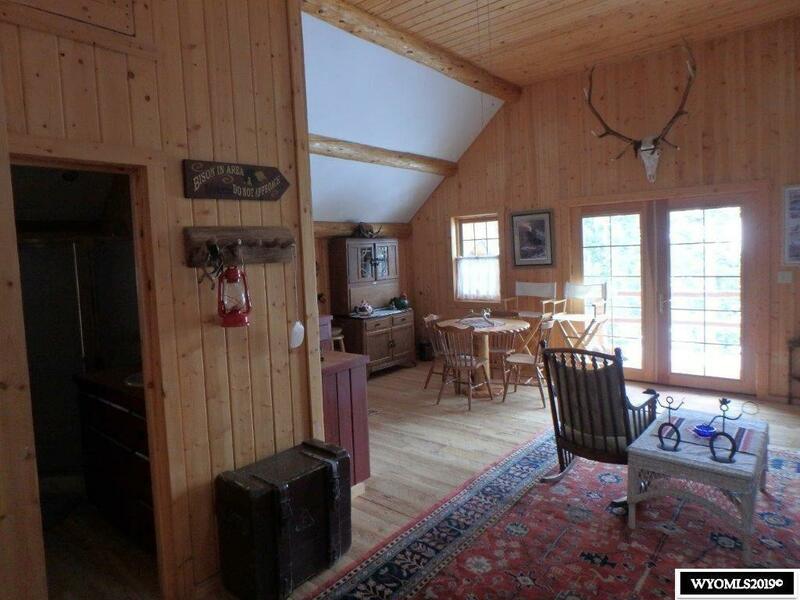 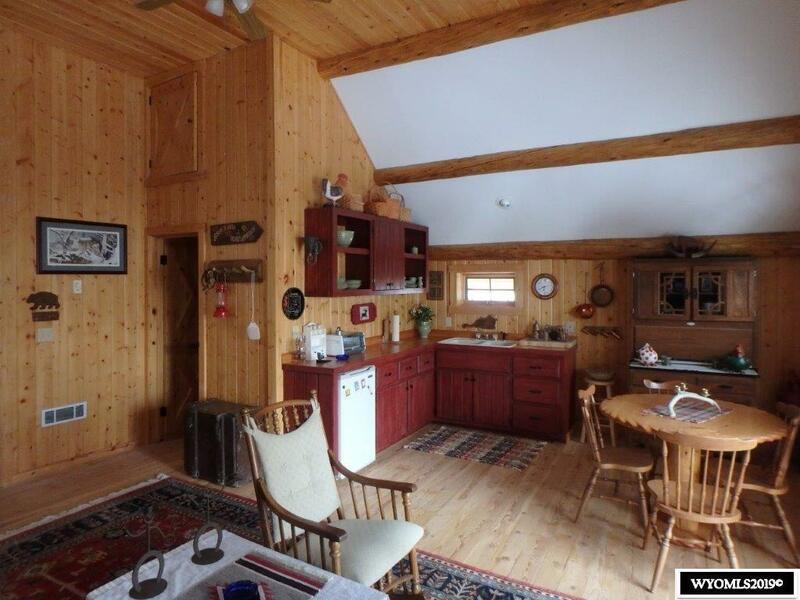 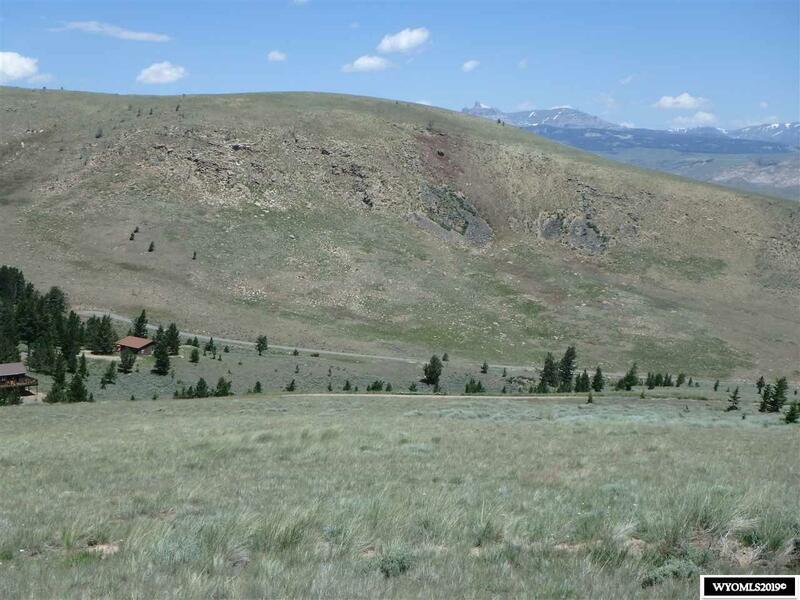 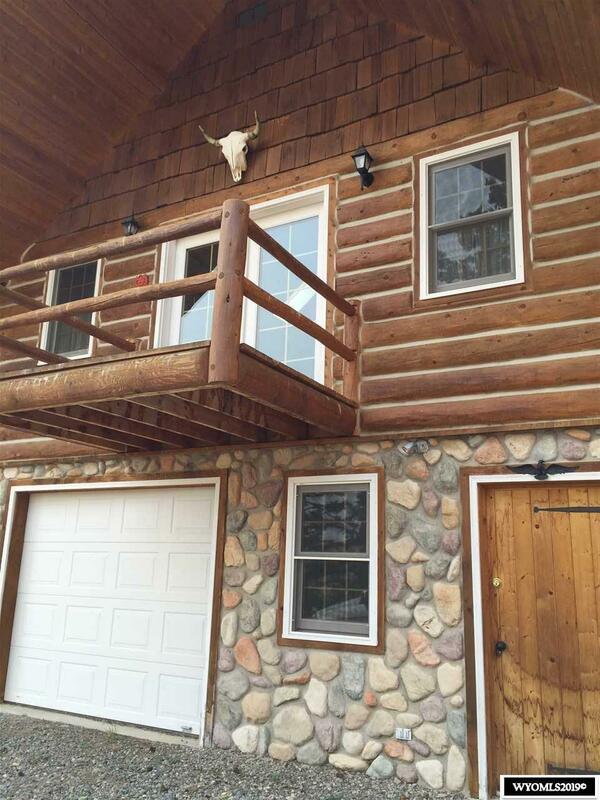 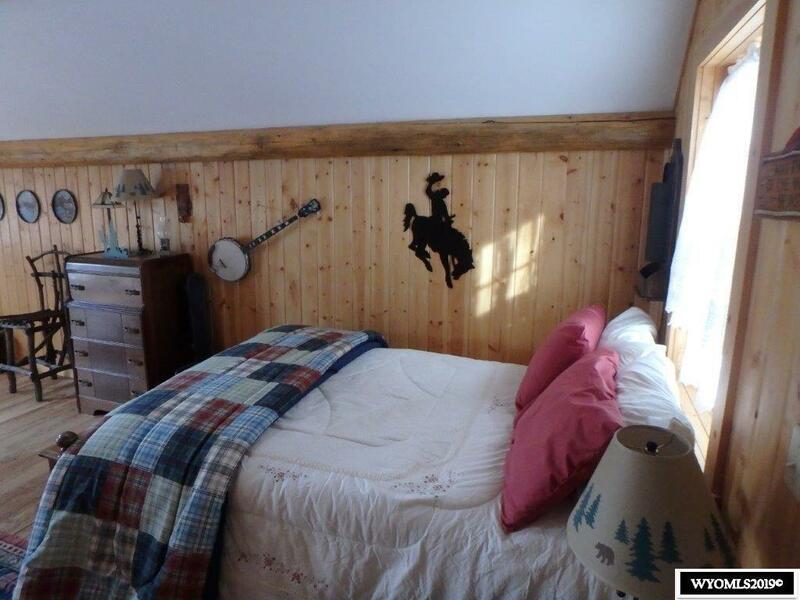 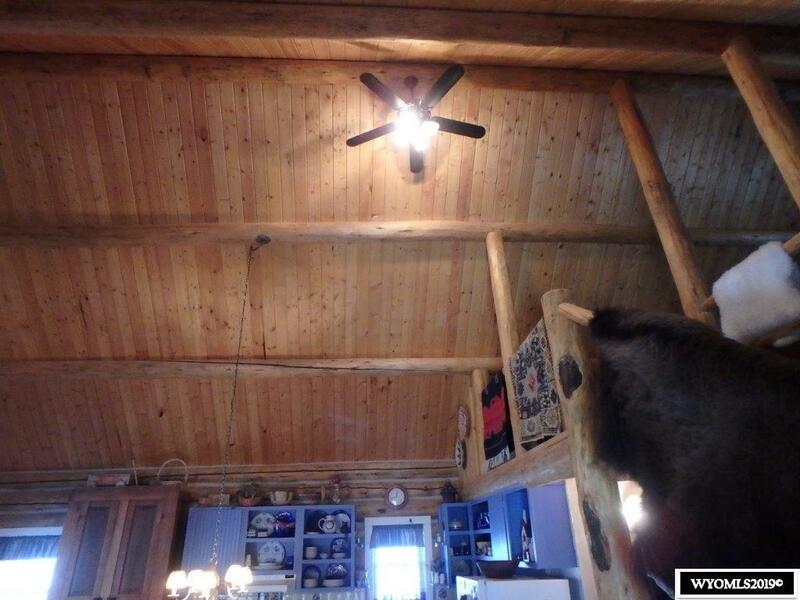 With National Forest access near by this is the a perfect location and accommodations for the outdoor enthusiast.